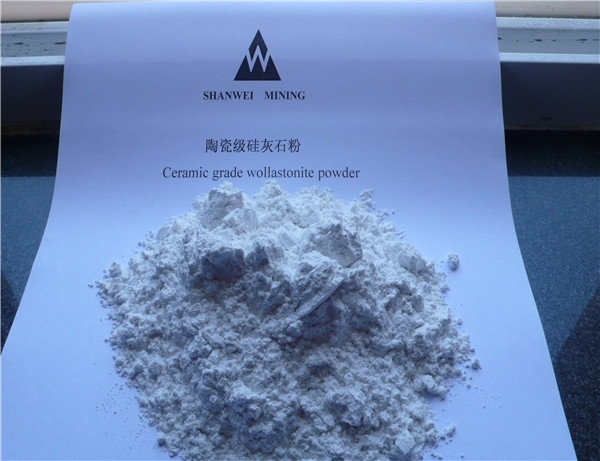 Products-Jilin Shanwei wollastonite mining Co., Ltd.
Jilin Shanwei Wollastonite Mining CO., LTD is one of the largest mines in China. 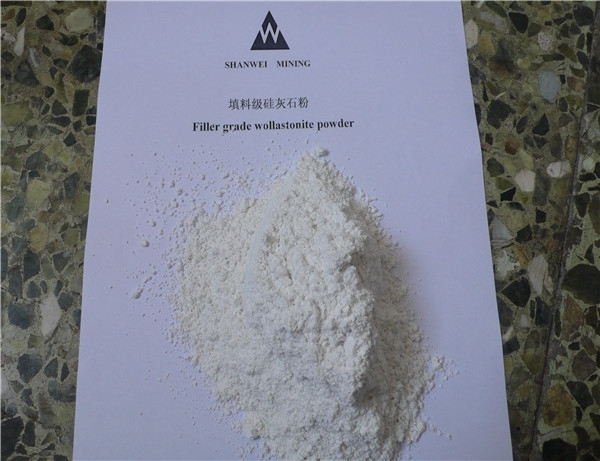 The superior quality of the products it produces, which are very popular in Europe, America, and Southeast Asia. The mine is located in CHANGWAIZI countryside, Jilin city, China. The mesh of goods are 50mesh-6000 mesh. 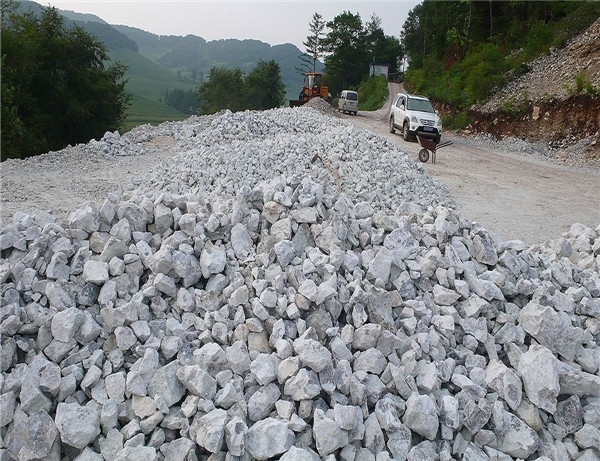 It is located on both highway and railway lines that make transport of material from the mines quick and easy. This particular mine operates both underground mine and a surface mine. 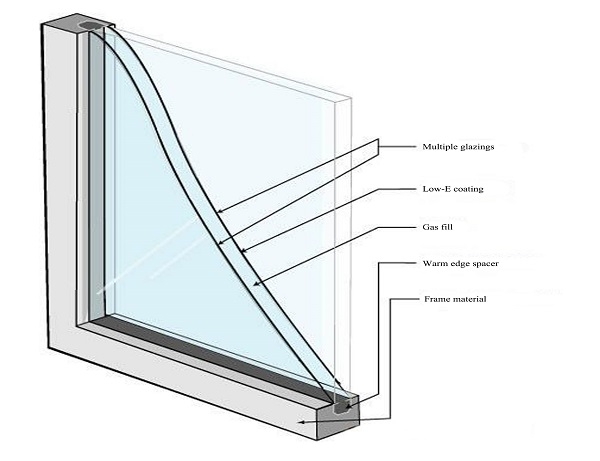 Many different specifications are available for processing. The total annual amount is over 60,000MT. 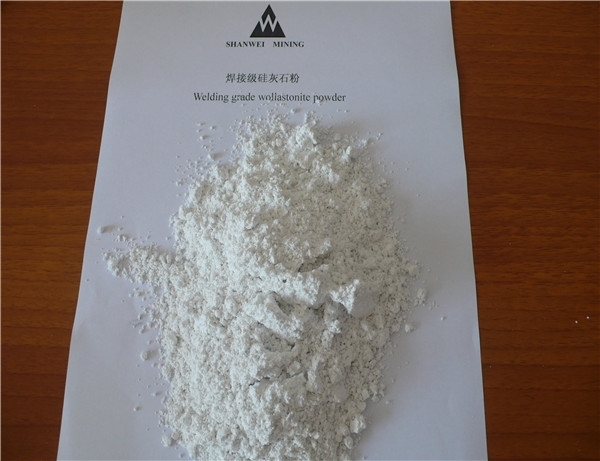 The main features of the products are low FE, low L.O.I., Fine Whiteness and Acicular structure that is highly appreciated in China and abroad. 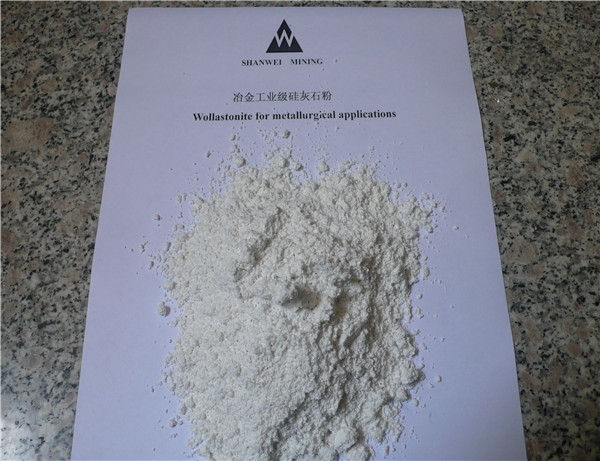 Meanwhile, we also export other mineral goods, as calcite, barite, barium sulphate precipitated etc. If you are interested in any of them please feel free to contact us, we are only too pleased to assist you. "YOUR SUCCESS IS OUR ULTIMATE OBJECTIVE!" 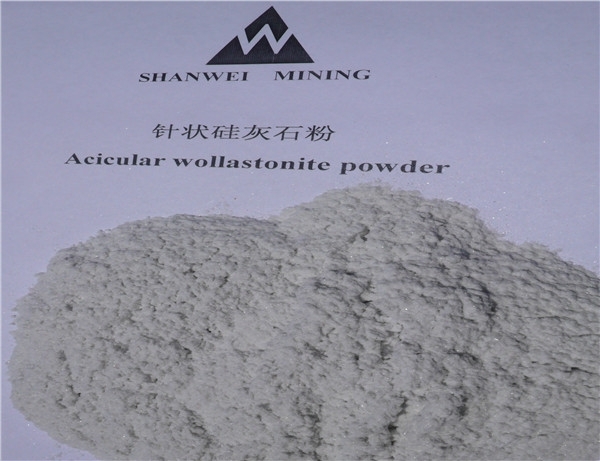 is our company's main target. The superior quality that we guarantee drives our business and helps us to grow. 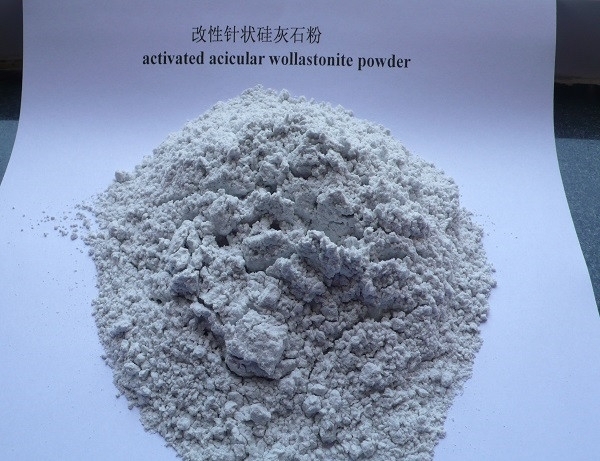 Thank you in advance for interesting our products.